Wearever® is proud to announce a product for men dealing with more moderate incontinence. 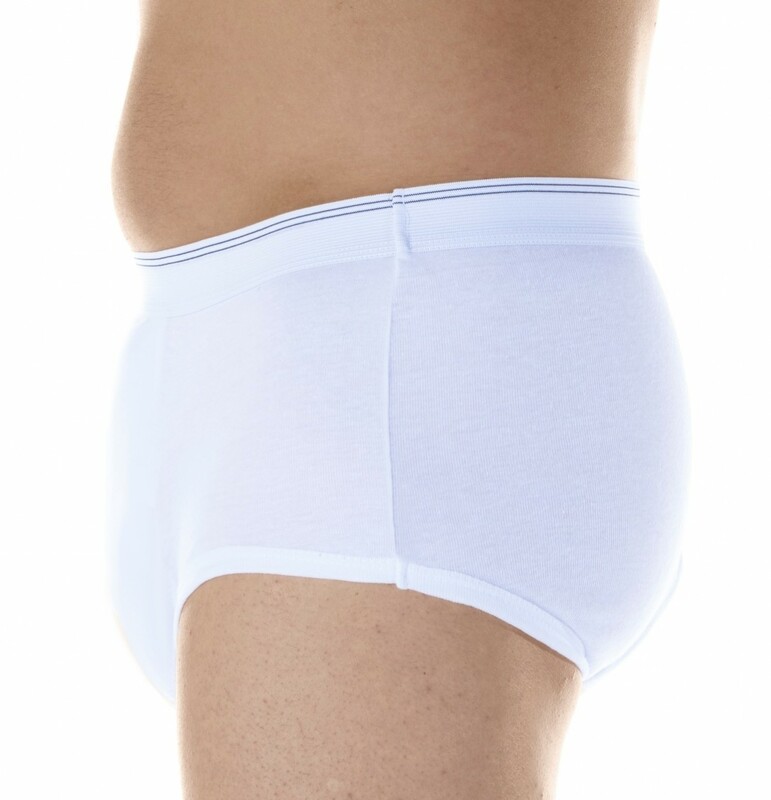 Our Men's Maximum Absorbency Briefs are the highest absorbency briefs on the market and are lab tested to absorb up to 20 oz. (590 mL) of unwanted liquid. These are ideal for men dealing with more moderate incontinence and are perfect for overnight protection. 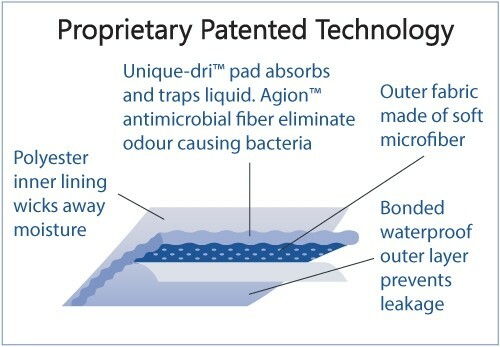 Our Maximum Absorbency Briefs include a sewn in Unique-Dri pad to trap excess liquid and eliminate unwanted odors. No pads or disposables needed when wearing our Maximum Absorbency Briefs. 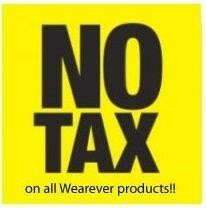 Each pair of Wearever® Incontinence products are good for up to 200 washes and are re-usable. Made from 50% cotton and 50% polyester.